You are currently browsing the tag archive for the ‘mosaic links’ tag. 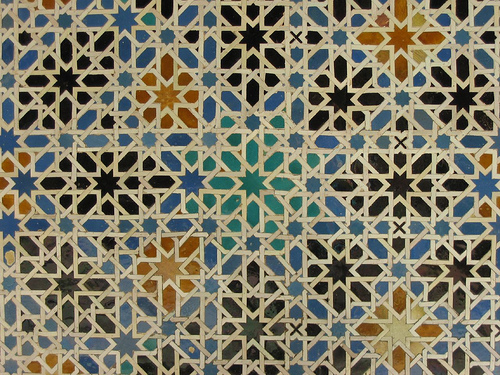 Mosaics. Here are some nice ones below. See wiki for some history! 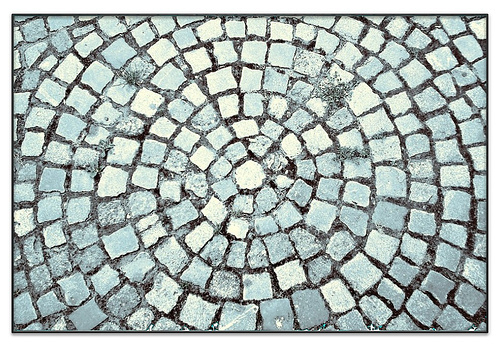 Nowadays, people like to take photo’s in a mosaic layout, because it looks pretty fun way of grouping pictures together. See here for a good Flikr set of mosaic pictures: where each picture is a mosaic of many photos! See here for some mosaic from the romans, on the BBC website. 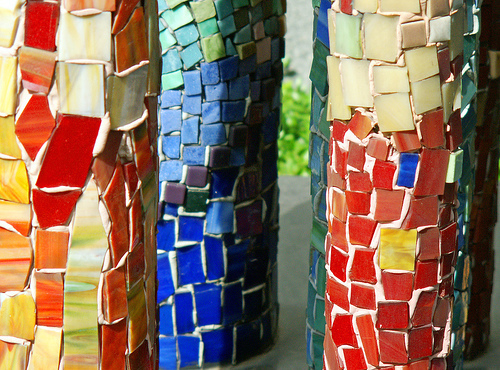 Ive also found an interesting blog on mosaic contemporary art.. check it out!